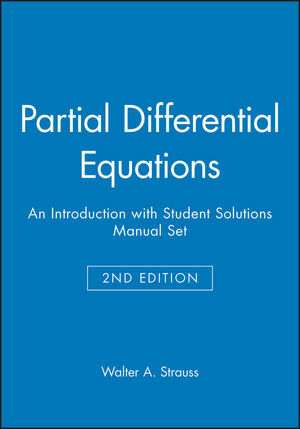 This second edition of Partial Differential Equations is a text that works for college juniors, seniors or beginning graduate students. 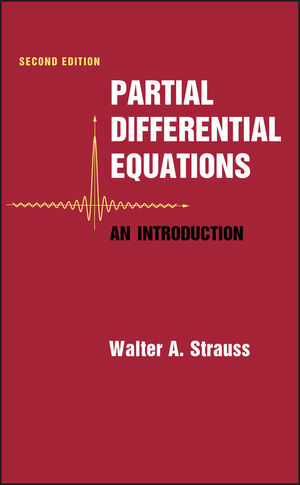 It focuses on three classical PDES - the wave, heat and Lapace equations and the techniques used to analyze them. Advanced concepts are presented clearly to meet the needs of students, whether they are studying science, engineering or mathematics.